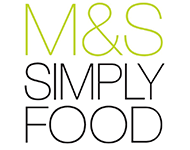 M&S Simply Food makes top quality food easy. 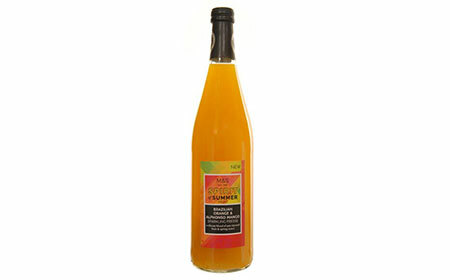 Whether you are hosting a summer BBQ and or need the perfect wine to accompany a romantic meal, you can make your occasional extra special with mouthwatering solutions to take the stress out of eating. 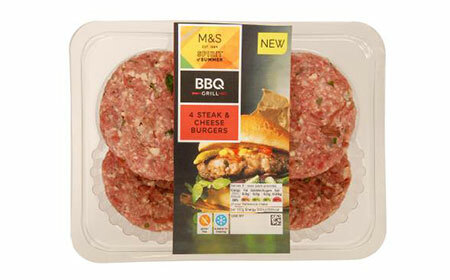 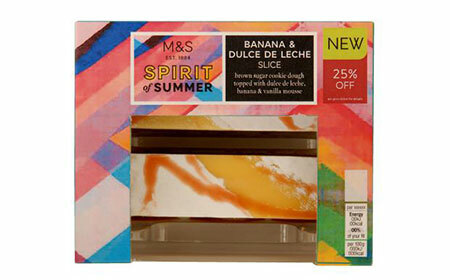 As it is M&S, you can also be assured that all food is the best taste and quality on the high street.